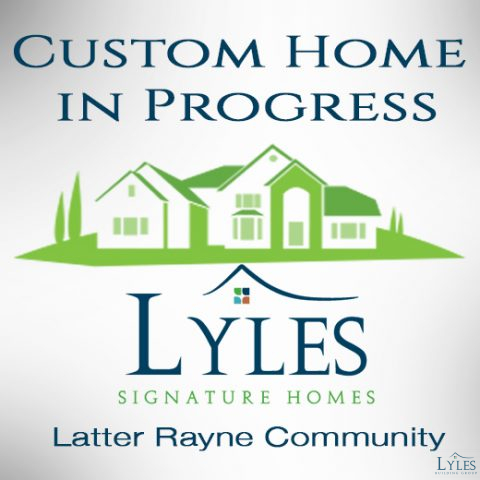 We’ve broken ground on this home for a new Lyles Signature Homes customer. It’s going to be a great home with a unique floor plan with lots of upgrades. We will be posting more about this home as we continue to build.